Life In A House of Blue ! 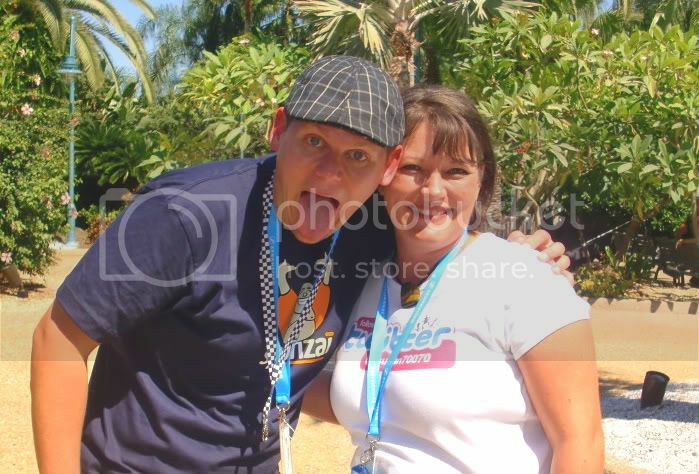 : Wordless Wednesday - Ted Murphy & Myself at IZEAFEST ! Home > Wordless Wednesday > Wordless Wednesday - Ted Murphy & Myself at IZEAFEST ! Wordless Wednesday - Ted Murphy & Myself at IZEAFEST ! Here is a photo of Ted Murphy (Founder/CEO of IZEA - @tedmurphy) and myself at Izeafest, it was a blast! Can't wait to attend next year ! Ok, he's got personality! I'm glad you had fun!!! Gee! Sounds like I missed out on a good thing. So glad you had fun! We need to go somewhere together!! That's a great pic! Looks like you were having fun. I bet you had a blast.. so seriously.. what is with him sticking his tongue out all the time? Awesome picture. IZEAFest was a great time and I am looking forward to 2010. WOOT! Now how COOL is that? I wish I was able to get to IZEAfest. I wasn't able to get away. Sigh. Maybe next year. I'm glad that you guys had a fun time! It looks like it was a beautiful day. I would like to go to the IZEAFest!